Women 18 and older can get free health screenings and fitness assessments, participate in a variety of fun and informative educational sessions on health topics and talk with more than 35 nonprofits, health care organizations and local businesses at the 18th annual Irene W. Pennington Wellness Day for Women. The event will be from 7:30 a.m. to 1:15 p.m. Saturday, Feb. 24, at the C.B. 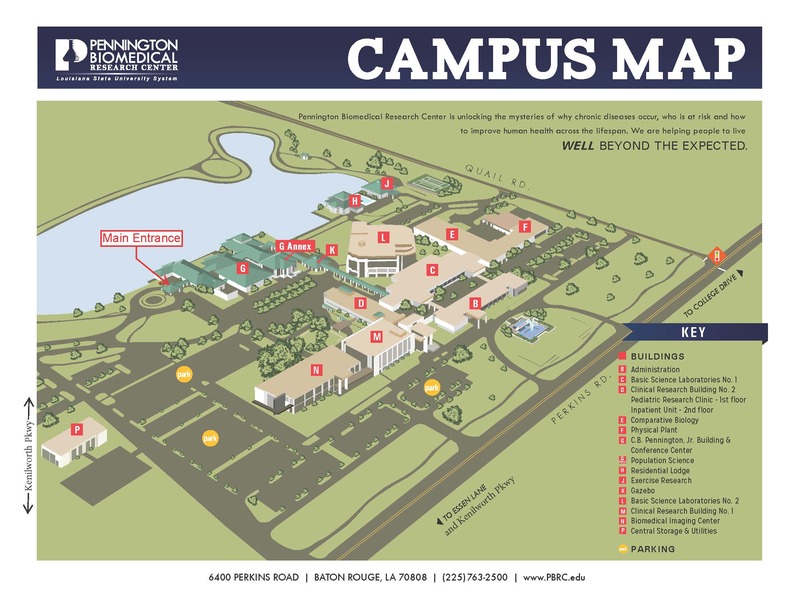 Pennington, Jr. Building at LSU’s Pennington Biomedical Research Center, 6400 Perkins Road. The event includes a REFIT Fitness Demonstration by Woman’s Center for Wellness; one-on-one fitness assessments and exercise tips from four different fitness organizations that will be followed by a free chair massage from St. Michel Day Spa. Also scheduled is a heart-healthy cooking demonstration sponsored by Whole Foods Market and presented by Dr. Darrin Breaux, cardiologist at Baton Rouge Cardiology Center, and Chenoa Farrell, a holistic health coach and the CEO of Feel Good Mama. In total 14 free health screenings will be offered, including two new ones: hearing tests, provided by Our Lady of the Lake, and allergy skin tests, provided by the Allergy, Asthma and Sinus Center. Walgreens, also a new addition to the event, will be on-site to give Tdap (Tetanus, diphtheria, and pertussis), pneumococcal and flu (both high-dose and regular) vaccinations that will be billed directly to the recipient’s insurance.